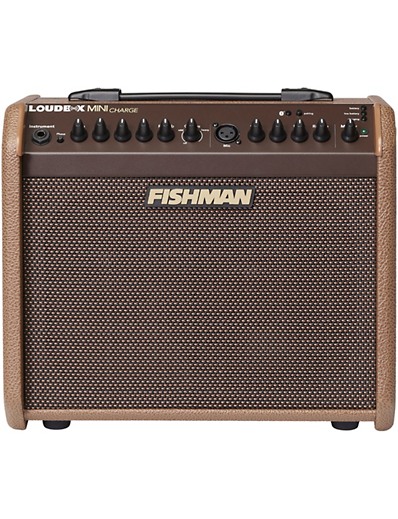 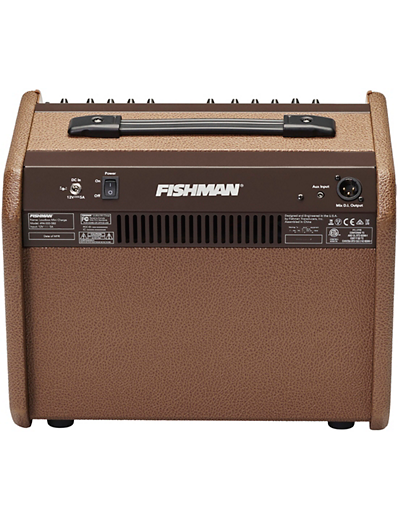 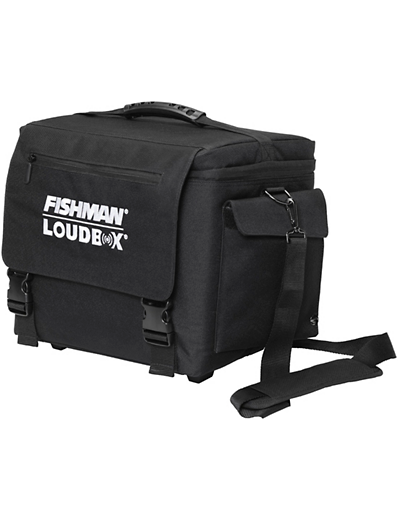 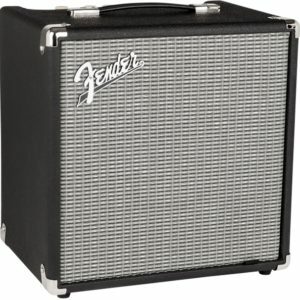 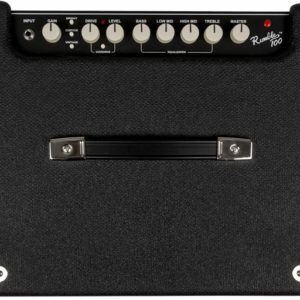 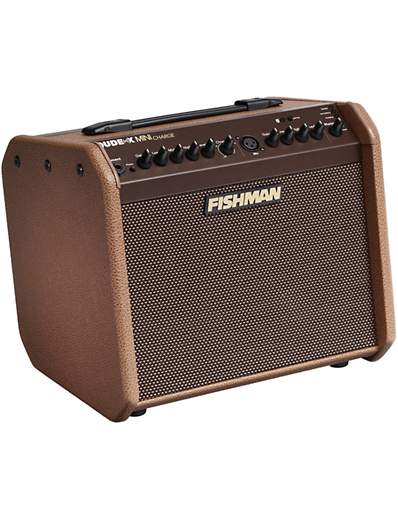 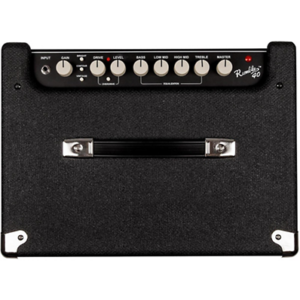 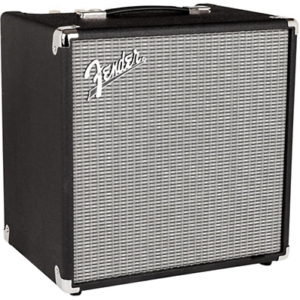 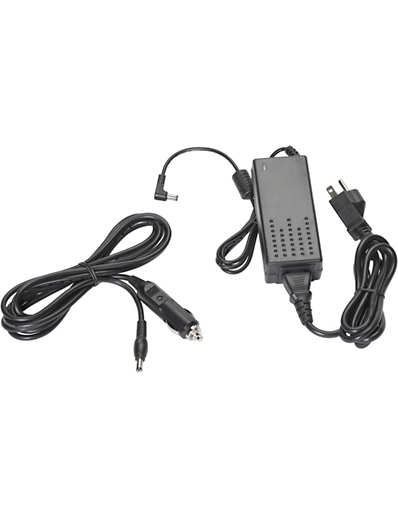 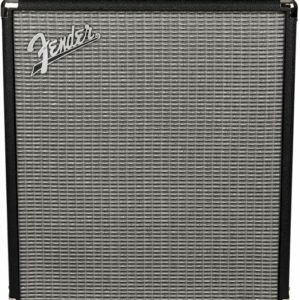 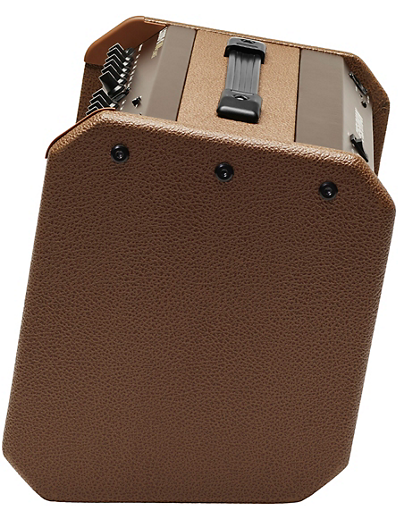 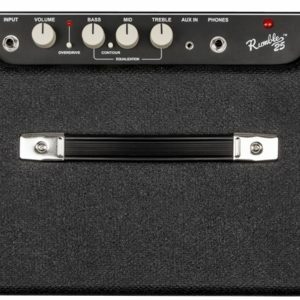 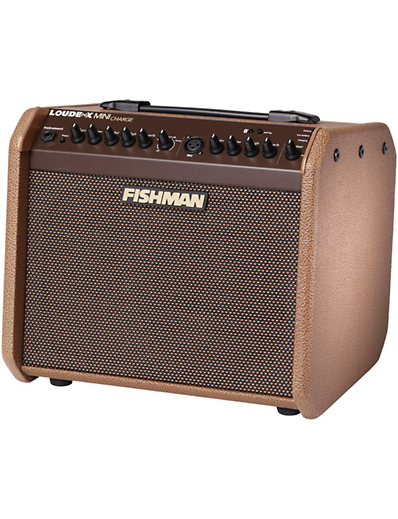 The two-channel Fishman Loudbox Mini Charge is a portable, battery-powered amplifier designed to faithfully reproduce the sound of acoustic instruments and a diverse assortment of vocal or recorded accompaniments. 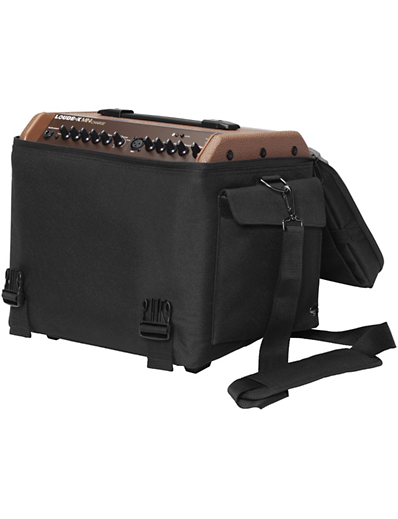 With the addition of Bluetooth wireless connectivity, you can now easily and neatly add backing tracks or other accompaniment to your performances, jams, or wherever your Loudbox Mini Charge takes you and your music. 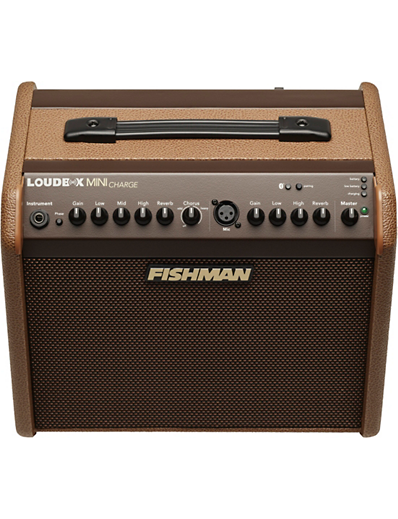 The two-channel Fishman Loudbox Mini Charge is a portable, battery-powered amplifier designed to faithfully reproduce the sound of acoustic instruments and a diverse assortment of vocal or recorded accompaniments.